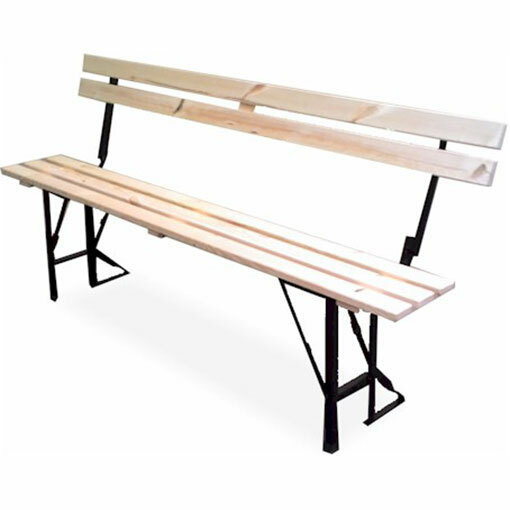 These solid timber Folding Benches come with a folding back support for added comfort. Easy to use, sturdy, cost effective and practical. 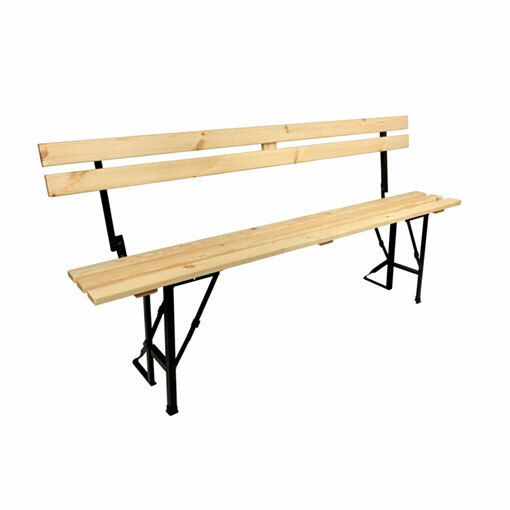 With strong Angle Iron folding legs, complete with a simple locking mechanism , makes them easy to store and transport These benches offer fantastic value, durability and incredible practicality. 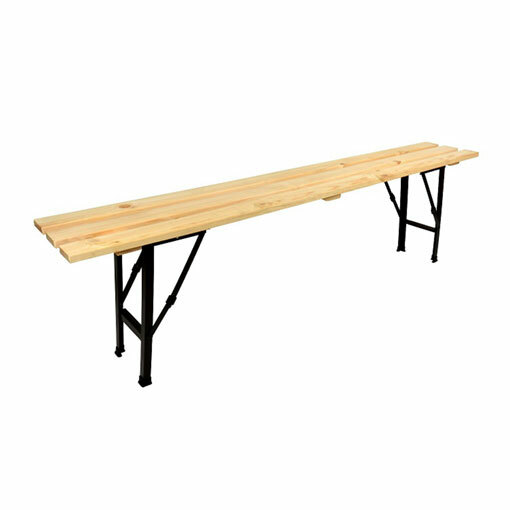 Commonly Used in – Scout Groups, Exhibition Furniture, Army Cadets, Adventure Centres, Racetracks, Football Clubs, Outdoor Furniture, Tables for Grass, Girl Guides, Movie Companies and Sports Groups.